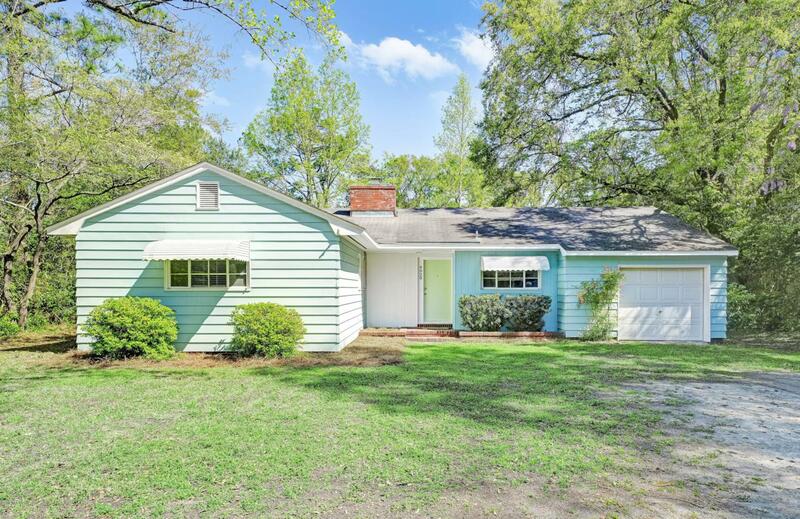 Private Bungalow with 3 beds and 2 baths conveniently located on Oleander Drive near UNCW, Wrightsville Beach, Hugh McRae Park , shopping and restaurants. 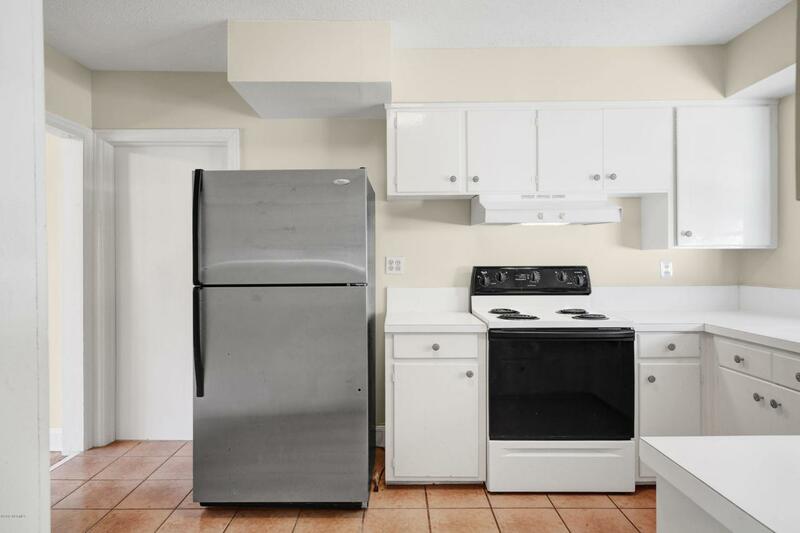 This home has great rental potential, with back alley access. 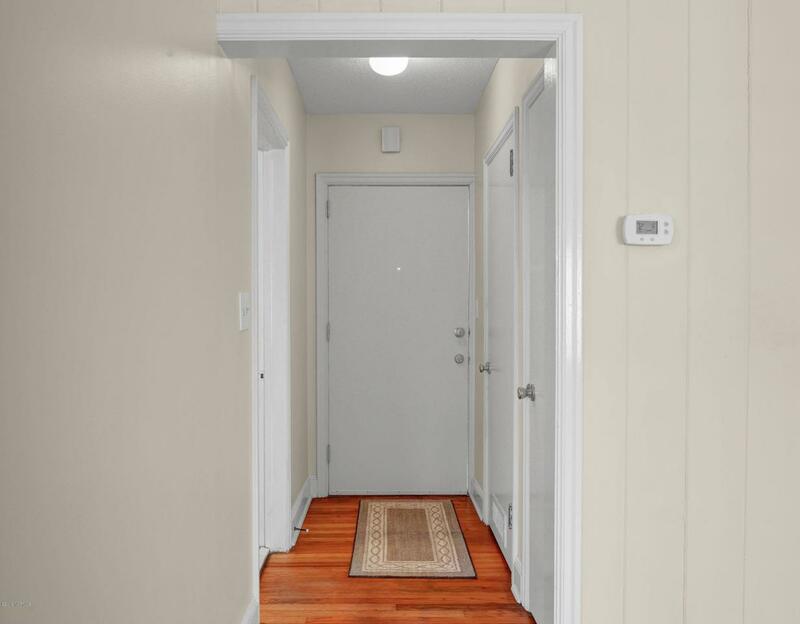 Boast hardwood floors throughout the living spaces. Fresh paint throughout the home! Enjoy Wilmington nights hanging out on the screened in back porch! This property also comes with a 12x14 shed. There is plenty of parking in the front and back of the property. This home is zoned R&O, so take advantage! 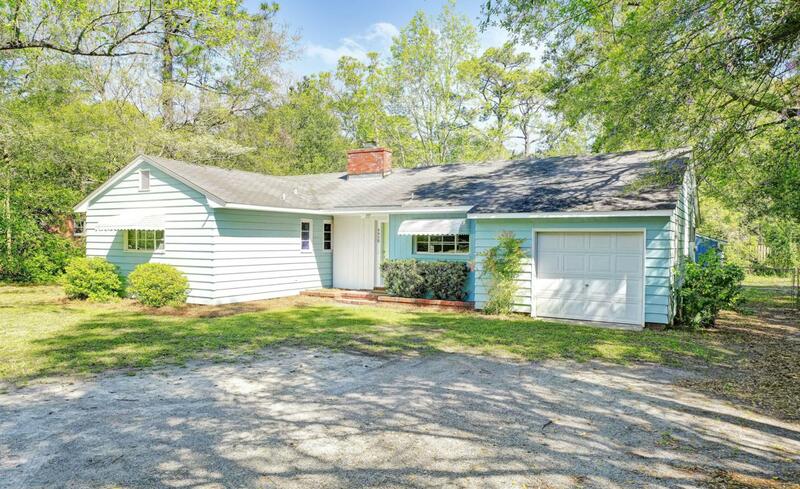 Great location, features, and access to all Wilmington has to offer!